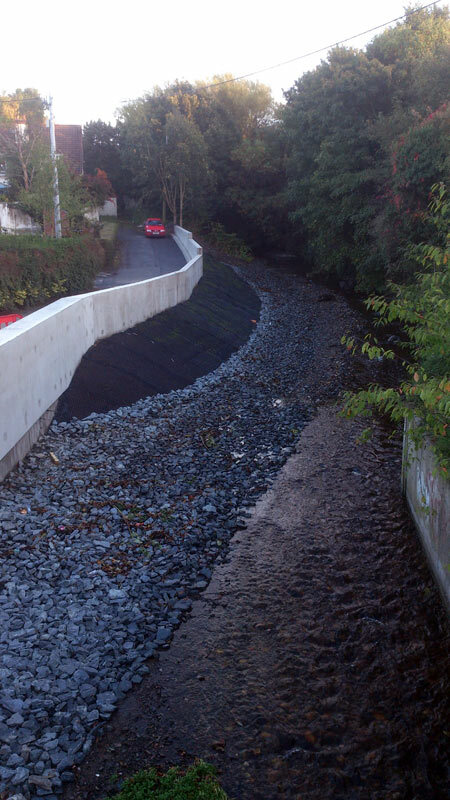 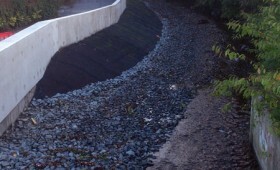 The flood defense works at Woodview Cottages, Rathfarnham involved the provision of a barrier along a section of the Owendoher river for a distance of approximately 40m. These works involved the extension of the existing wall and the introduction of a new section of retaining wall and included the re-routing of the pre-existing services. 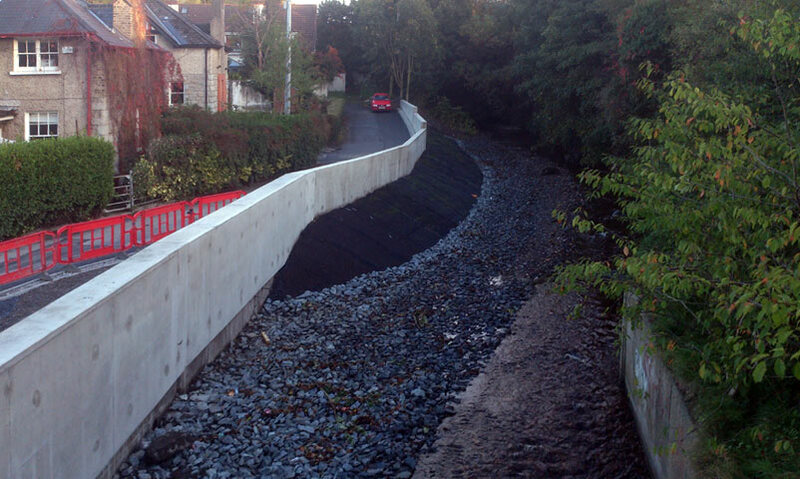 This entry was posted in Projects on November 11, 2013 by LMC.